The exiled Italian poet Gabriele Rossetti arrived in London in 1824 with a few letters of introduction, little money and less English. But within one generation, he would bequeath his new city with a remarkable cultural legacy through the accomplishments of his children. Dinah Roe was born and raised in Upstate New York and educated at Vassar College and University College London. 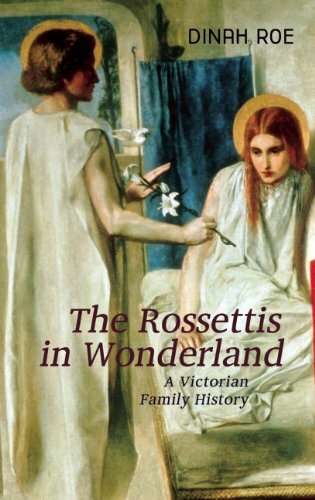 She is the author of Christina Rossetti’s Faithful Imagination, and has edited and introduced Christina Rossetti’s Selected Poems and the Pre-Raphaelites: From Rossetti to Ruskin for Penguin Classics. She lives and works in London.